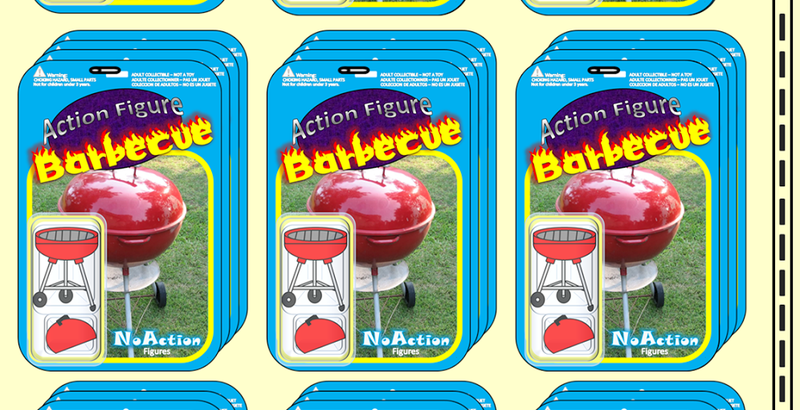 Action Figure Barbecue: The Legend of Re-Halloween 2015: 6 Years Strong! Despite all the planning, anticipation, and passion, Halloween doesn't always happen the way you planned. 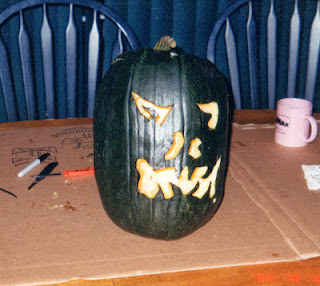 That's what Barbecue17 and his friend Andrew experienced in 2010 when Halloween sort of fizzled. Bad work schedules, minor illness, girl troubles, and other factors all combined to ensure that Barbecue17 and Andrew didn't have a great Halloween. Together, they decided to pretend to celebrate Halloween again one week later. That gave them another week to carve pumpkins, watch horror movies, wear costumes, and to enjoy the season. Re-Halloween was such a success that its been celebrated and referenced ever since. 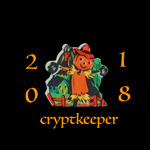 Candy and decorations go on sale, many Haunted Houses still operate, and there's never a bad time to watch Trick 'r Treat. Re-Halloween is sort of like a scarier version of the 12 Days of Christmas. I hope everyone had a wonderfully frightening and fun Halloween! I certainly did! Of course, sometimes things just don't work out as planned. Some years you just have a bad run. Other times, like this year, I was so busy with great Halloween activities all day long that I never got to do some stuff I intended to do such as watching Trick 'r Treat and Halloween. That's what Re-Halloween is for! You have one more week to squeeze in the things that really matter! Buy some candy on clearance! Wear you costume again with a group of friends (or buy one on clearance if you didn't participate yesterday)! Go to a corn maze! Enjoy one more week of freaky fall fun! 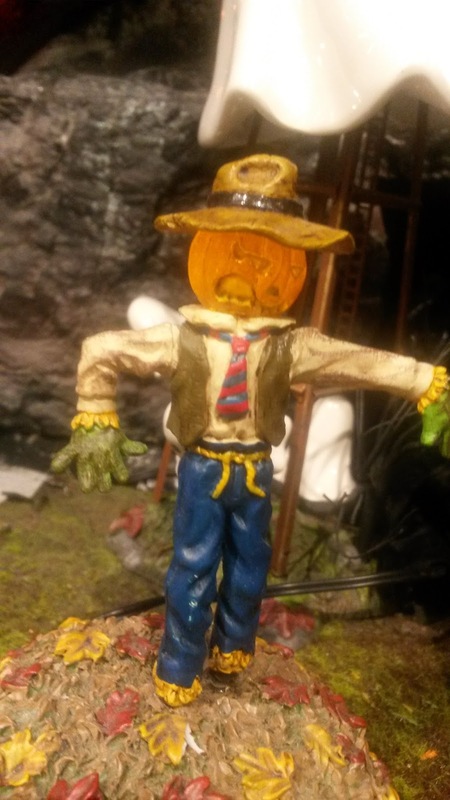 I have plenty of Re-Halloween activities in store for you this week, so keep checking back! Hope you had a fantastic Halloween Jerry! I did John! I hope you had a great one as well!